I’m a writer and manuscript editor, and I could be your business or website’s new best friend. Currently I’m a PhD candidate in English/Creative Writing and teaching assistant at SUNY Binghamton. I also hold an MFA in Writing from the School of the Art Institute of Chicago and was an MA student at the University of Illinois at Chicago. As a writer, I know intimately how it feels to have one’s work edited, and I keep this in mind at all times when I am editing or evaluating someone else’s manuscript. With an MFA in Writing and several years in administration, I have the experience and skills to write copy in a variety of styles. 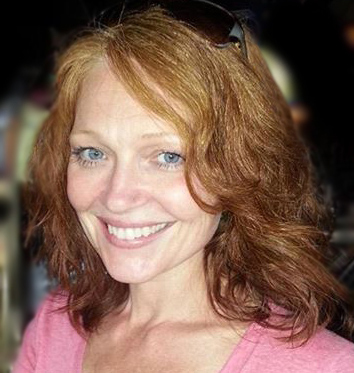 If you’re in the arts, academia, or a nonprofit and you need something written, I’m your gal. I can assure you that whatever you need, I’ve written it many times before. I have written creative copy for visual artists and galleries, documents and reports for organizations and individuals, correspondence of all types, website content, promotional materials for events, and much more. I’ve also written grant proposals for several arts nonprofits in Chicago and Boston as well as managed the entire sponsored project submission process for tenured faculty. I have worked as an editor at the James Franck Institute at the University of Chicago and at the Lawrence Hall of Science at UC Berkeley. I honed my copyediting chops by working with academics at Harvard University, Northwestern University, and the University of Chicago. For six years I copyedited scholarly papers that were submitted to journals as well as grant proposals submitted to federal and private institutions. I completed the Comprehensive Course in Proposal Writing from the Foundation Center and the Sponsored Projects Administration Workshop at Harvard University. I also hold a Professional Certificate in Editing from University of Chicago’s Graham School and completed the Proofreading course through the Editorial Freelancers Association. I usually review manuscripts for at least one literary journal or press a year. I have been part of the editorial team at Kore Press and Pithead Chapel and currently read for Midwestern Gothic Literary Journal. I’m also a poet and have been fortunate enough to see my work regularly accepted for publication. I sometimes collaborate with visual artists on various types of projects. If you’re interested in knowing more about my creative work or would like to collaborate with me on a project, please go to http://carlabarger.wordpress.com. I also write lyric essays that explore self-awareness, family and class dynamics, and the divided self. My critical work discusses the rhetoric and intertextuality of literature, film, and television. 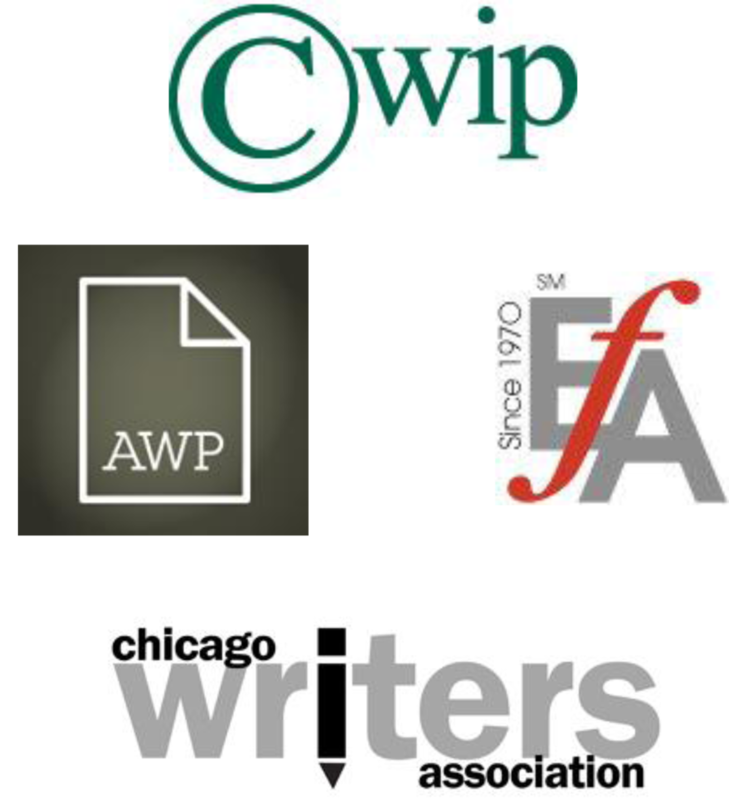 I’m a member of Chicago Women in Publishing, the Editorial Freelancers Association, Chicago Writers Association, and the Association of Writers and Writing Programs.